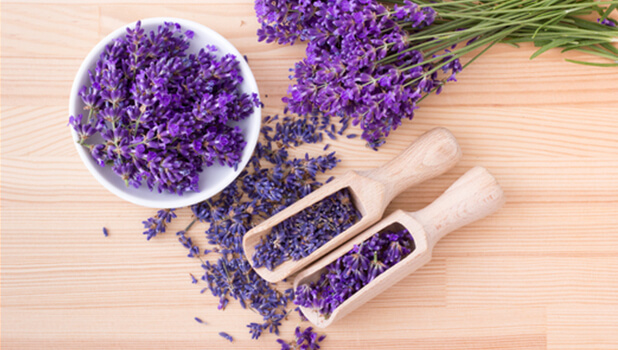 There's been a lot of news lately about some of lavender's many benefits, particularly its ability to help ease pain and depression and relieve symptoms of anxiety. But that's not all it can do. Believe it or not, lavender can actually help you think more clearly - and not just by clearing away the mind-fogging effects of pain or anxiety. Lavender can help sharpen your cognition even if you were feeling great to begin with. So if you want happier, calmer, more productive employees, adding a lavender diffuser could be the answer. Or put one in your home office or bedroom to help you stay focused and peaceful. It also could be a great gift if you're worried about a loved one's cognitive functioning. Lavender has earned its calming reputation - now put it to work for you.